Overview: One of the best albums I've listened to all year. Yes, Dubstep may be so 2 years ago, but it still works works under the guise of one of the genre's best producers. 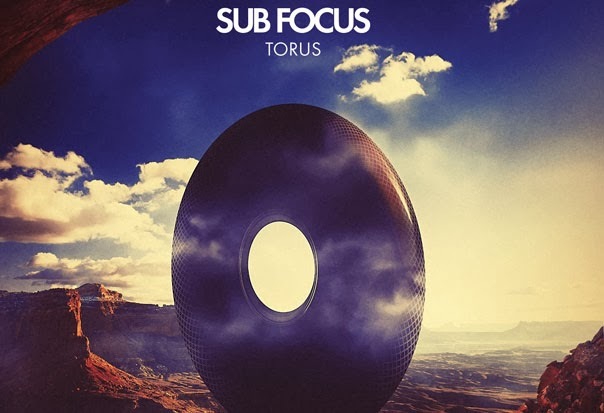 To me, the best thing about this album is that it's not just Dubstep, but also Drum and Bass, House and there's even a Trap song, but all under the design of Sub Focus... so it doesn't feel like a random eclectic mix of songs, but one in it's entirety. Oh, if that's not enough, the songs are all good.